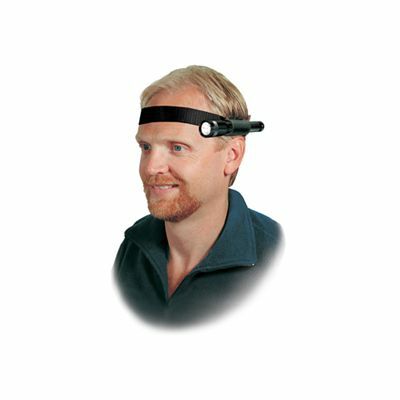 Suitable for camping, working, fishing and household activities, the Nite Ize flashlight headband is designed to let you keep both hands free and helps to illuminate the area in your direct line of sight. 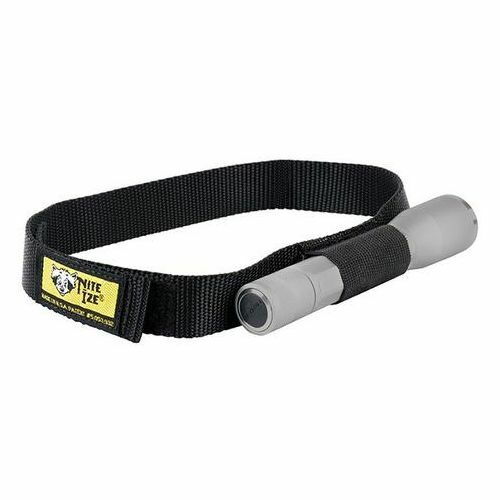 It provides a firm, secure and adjustable fit thanks to a Velcro fastener and has an outer loop for larger diameter flashlights, as well as an inner loop for smaller diameter flashlights. This lightweight one-size-fits-all headband offers non-elastic webbing and weighs only 30g (1.06oz). 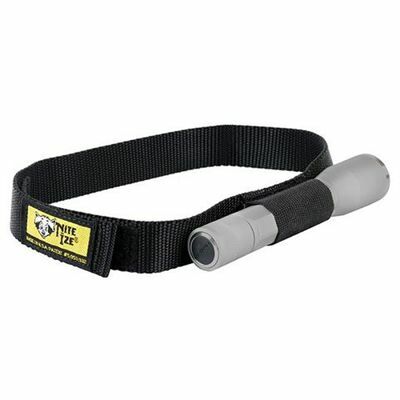 for submitting product review about Nite Ize Flashlight Headband.